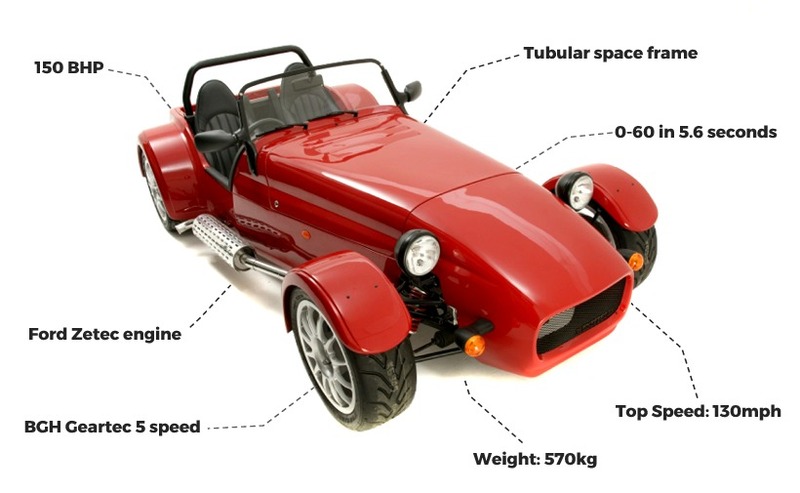 Learn how to control the amazing Westfield Sports Car, to understand spin, counter steering and drifting. 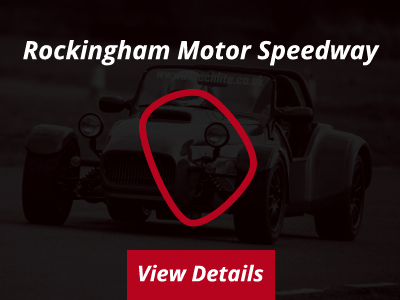 Then it’s your opportunity to put the skills you have mastered to good use, which requires high concentration for steering and throttle control! We would really like to thank you and all the team at Mtech Lite for a most enjoyable day out. I was very impressed with both the driving experience, which I thoroughly enjoyed, and the full team on how they treated both me and all my family who came to watch. 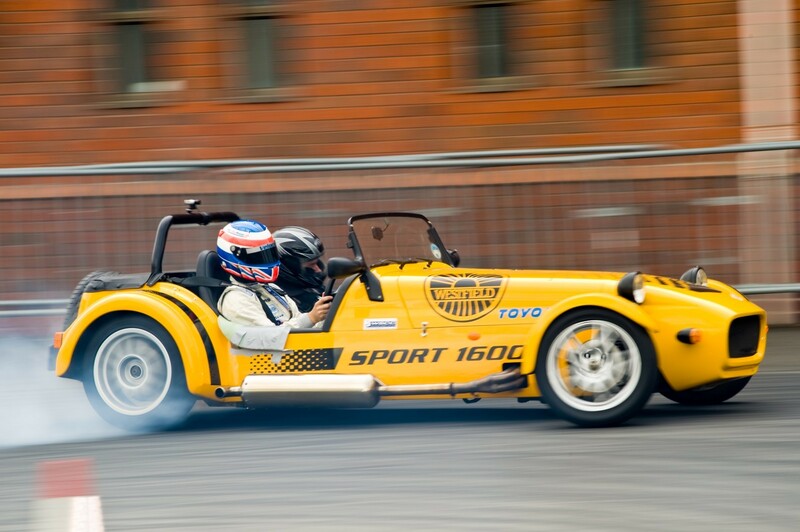 We were so impressed by it all, we then arranged for our son Chris to complete the same driving experience. His words were 'AWESOME'. We took the driving experience at Seighford as it wasn't too long a drive from our home in Cheshire. This proved to be brilliant for us as we were greeted and made most welcome by all the staff. The family all said that they had a brilliant day out! Once again, many thanks for making this possible.